Not all businesses that come to Seedrs to raise funds make it onto the platform. Some don’t realise the work involved in getting a campaign live, and others aren’t able to send us the information we need to verify and review; but many just aren’t ready. Particularly for those businesses, it is important to us that we continue to provide them with the resources and support they need to become ready to raise investment successfully online. That’s why we’re so enthusiastic about sponsoring Crowdfunded Week – a week-long series of workshops, panels and discussions from those who’ve been there, and done it. Platforms, service providers and funded entrepreneurs will be sharing best practice and their experience of crowdfunding to help support and accelerate the startups of the future as they prepare for equity crowdfunding. Look back at the evolution, and ahead to the future of equity crwodfunding, on 6 March. Workshop hosted by Seedrs Campaigns Manager Tom Horbye. Pitching journalists – the guide to PRing your startup, on 7 March. Hosted by our very own campaign support PR guru, Louise Harvey. Why Women are Best to Invest, on 8 March. In this session, Julia Elliot Brown shares her experience raising investment online and empowering women to invest in startups, in honour of International Women’s Day. 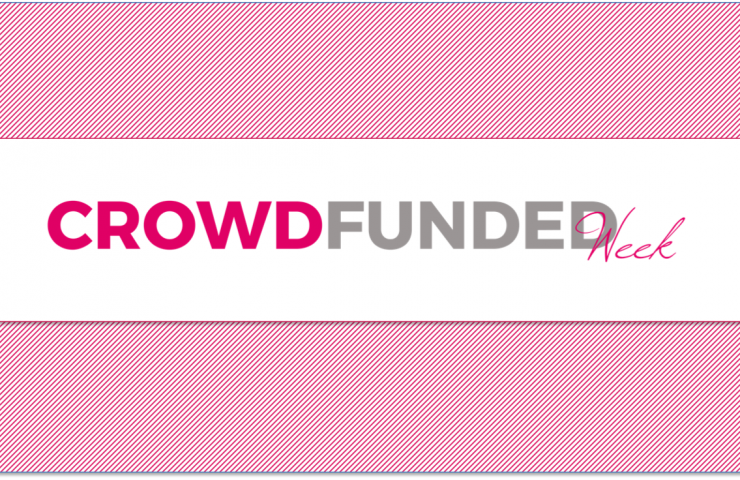 How crowdfunding can boost PR and brand, on 8 March. Hear first-hand from the head of PR and comms at award-winning bank challenger, Revolut, Chad West. He is bound to have amazing insights and tips for crowdfunding as part of customer engagement and acquisition, which was a big part of their Seedrs raise in 2017. And learn why some founders succeed, and why others don’t, on 9 March from Hop Stuff Brewery and The Cheeky Panda – both of whom raised investment online. Follow #CFWeek18 on Twitter to keep up to date with events.